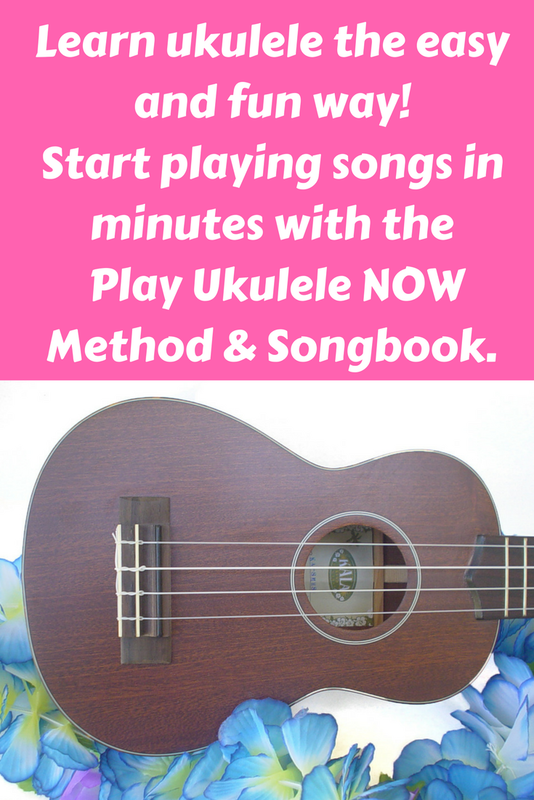 Play Ukulele Now: What's different about the Play Ukulele NOW Method? 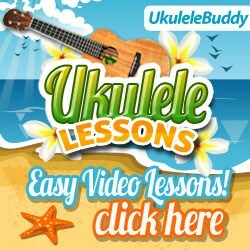 Why is it better for beginners? 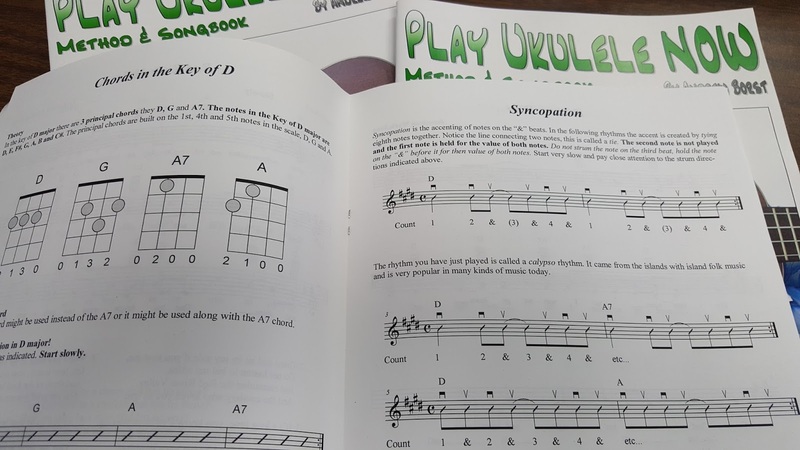 All the songs in this book are arranged for use chord with the chord and rhythm studies!